Note: This map requires scripts 4.0 or higher in order to play it. Scripts 3.4 or lower users will experience a bug that prevents them from playing it properly. Today, m09 has been added to the rotation. This map has the same purchase settings as m07 & m05. Tib auto rifle sydney = acolyte (for 300 credits). Patch = templar (for 900 credits). Havoc, PIC & Mobius are available for 5000 credits. Just to prevent any confusion I will try to explain how the elevators and the big turn door work on this map. The elevators and the big lab turn door are set up in a special way; this was necesary to get them working due to how WW set these up originally. As a result the elevators/turn door do not work 100% like you'd expect them to, but they do work. In front of each elevator is a zone which will call/send off the elevator after a short delay (so you can get in). You will have to walk out and back into the zone to call the elevator if you just missed it. The elevators cannot be called while in motion. The set up for the turn door is the same. On this map you start in the holding cells. You first have to clean this area of enemies (mutants and nod troops) in order to be able to acces the Purchase Terminals freely. Next you will have to fight your way through the Nod research lab where Nod and the mutants that broke out are fighting it out. Once you exit this area and enter the big cave, you will be in Nod controlled territory. Prepare for a fight and work your way to the surface. Once outside you are to make your way to the clearing. After the boss fight you will be able to grab the beacon and ion the pedestal. This map has 2 secrets. Scripts 3.4 or lower users will experience a bug that prevents them from playing it properly. 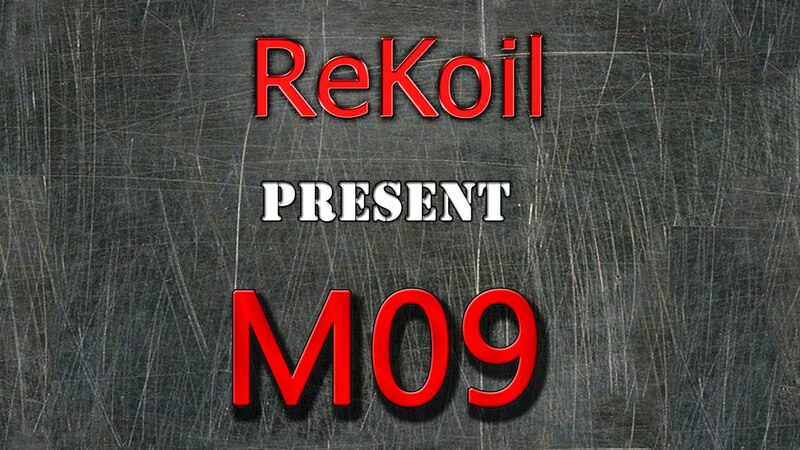 just tried m09 just now. cant seem to move correctly on that map. moving forwards makes me go in a different direction. cant seem to move in the direction i want. took me awhile to get out of the cell to reach the pt! is that the bug u were talking about? That is indeed the bug I was referring to. ok thanks for that ReKoil. Edited by rossnisbe, 25 December 2015 - 09:39 PM. -Bot spawn system overhaul. This map was still using the zone based spawn system. It is now objective based like my other maps. -Objective switches added at start. -Added some additional blockers in places. -Changed AI scripts on Nod vehicles and defences. -Added a MCT to the lower level of the facility. -Moved PT and checkpoint 3 exit on upper floor of facility to a different spot.